I did it! 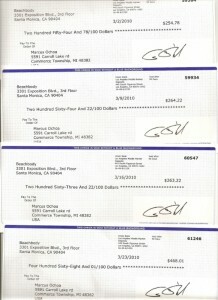 I finally reached the $1000 a month goal I had working part time as a Beachbody Coach. I am making this post because the first question everyone always asks is, “How much are you making as a Beachbody Coach?”. Also, I’m writing this post to let everyone know this is a real business opportunity that anyone can do to earn some extra money in their spare time. $1000 may not be much to brag about, but it sure nice to have the extra money around and the best part is the checks are only going to continue to get bigger and bigger as time goes on. 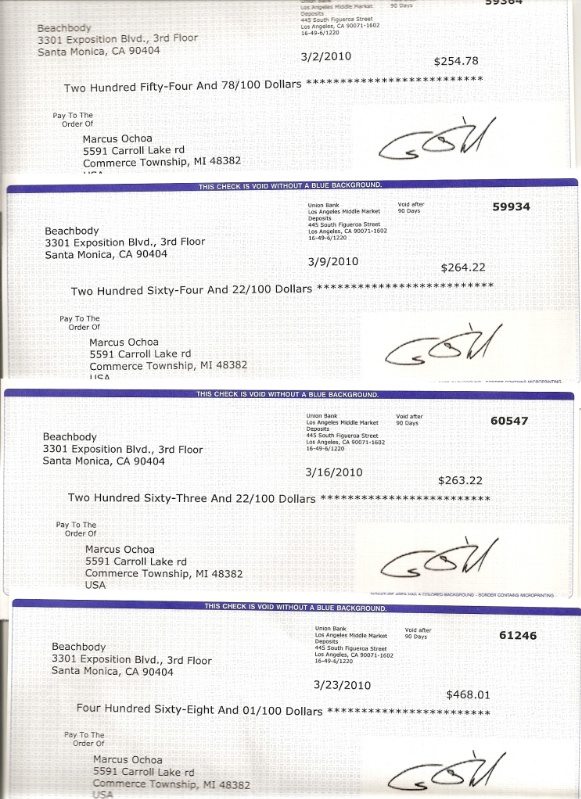 This is the 3rd time I showed my Beachbody earnings and if you look back to what I was making 3 and 6 months ago you can see how my weekly checks keep going up and up. This past month I made just over $1250. I wrote (in part 1 of see my Beachbody earnings) about how the extra $300 a month was nice to have and how it covered the car payment. Now I’m covering the house payment! I’m getting excited as I write this because I can see the growth right before my eyes. Six months ago my goal was to get to $1000 a month, now my goal is to get to $1000 a week. I know it will eventually happen. And keep in mind, this all part time just spending a about 4 hours a week working this business. I’ve also never had to buy any inventory, bill a customer, or ship a product, Beachbody does all of that for me. So you are probably wondering why my checks continue to grow. It is simple, Beachbody gives me free customers. 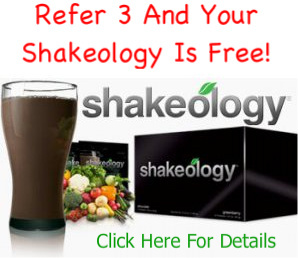 They are able to place customers in my business because their top rated infomercials generate thousands of new customers each week, customers that they place in Beachbody Coaches’ businesses. So over time my customer base is guaranteed to grow bigger and bigger which means more sales and greater commissions. You’ll have to reach Emerald status to qualify for the free customers, but that is easy to do. This is why Beachbody is different from other home based businesses, the popular jewelry home businesses and cosmetics home businesses are not able to give out free customers, they ask you to go out and bug your family and friends. That is not the case with Beachbody. Beachbody gives you free customers. 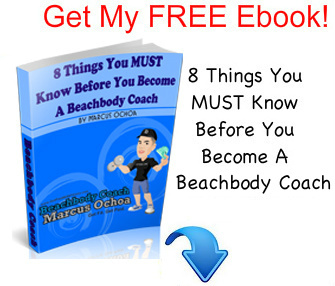 If you’ve read this far, you’re probably asking the question, “So How Does A Beachbody Coach Make Money?”.